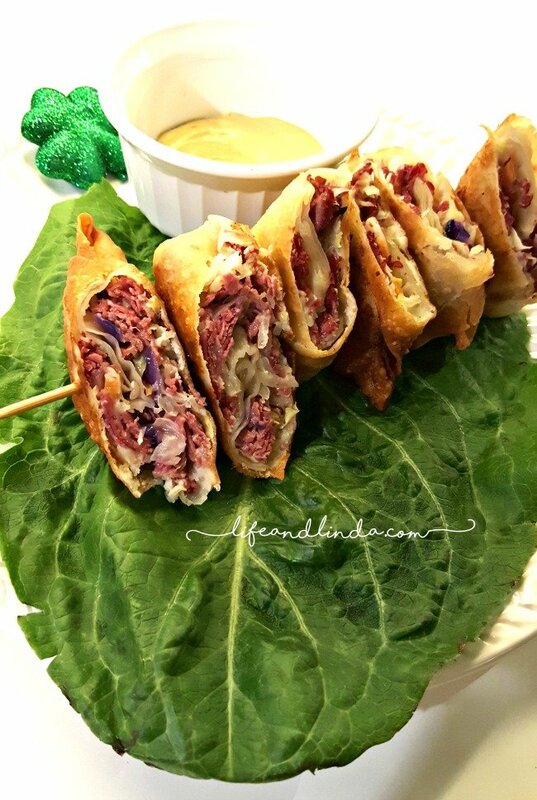 This recipe is styled after my Easy Spring Rolls. Add your chopped corned beef to a skillet with a small amount of oil or butter. Add coleslaw mix and cook with corned beef until cabbage mix is wilted. Add cheese if desired. Lay out 1 egg roll wrapper on plate at a diagonal. Add 1 heaping tablespoon of corned beef mixture to egg roll wrapper. Add 1 tablespoon of mashed potatoes if desired. Roll egg roll wrapper like a diaper. See photo on blog. Seal with a drop of water. Set aside. Don't stack them, they will stick together and fall apart. Pour a little vegetable oil in skillet and fry the rolls until golden. You can also bake them if your prefer. Serve with mustard or Thousand Island dressing. Be creative! 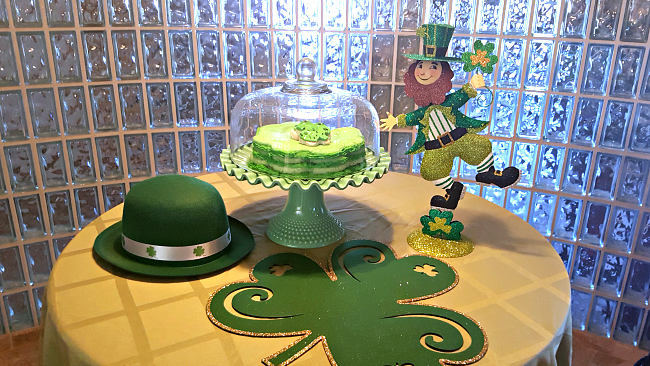 This cake was made with the Celebration cake pan on Amazon. I clearly need to work on my decorating skills...ha ha. Yum! I am going to try this recipe. This is the way I would love to eat corn beef and cabbage for sure. Thanks for sharing Linda. Both of those are great, Linda! Hey, keepin' it real. We're not all professional bakers, and I think that looks just might fine. Oh my goodness, I would just love those corned beef and cabbage rolls and a slice of your pretty cake, Linda! I think you did a great job! 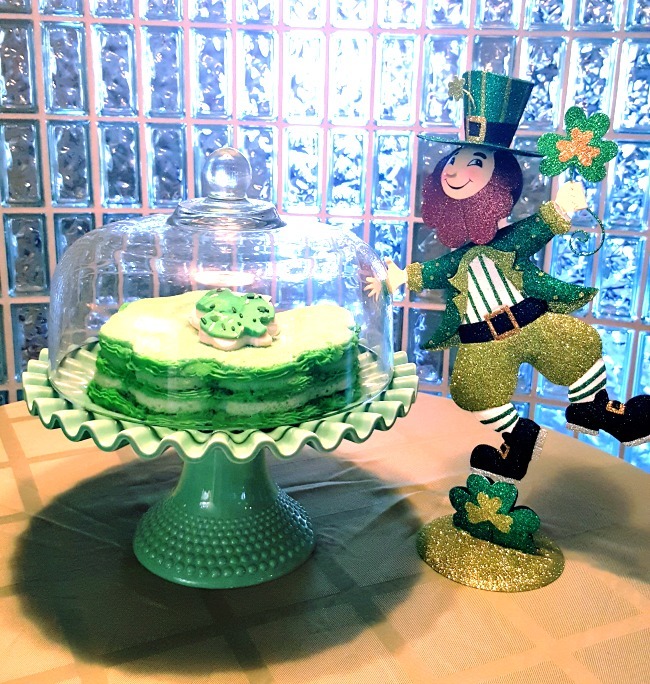 Linda, the corned beef and cabbage plus the cake looks like a perfect way to celebrate St. Patrick’s Day! These sound yummy! We are invited to our neighbors on Thurs. for corned beef and cabbage and I have never had it!!! Can you believe it?? I will send you pics soon, have been crazy busy. Both look delish!! = Love your cake plate!! That looks delicious. I like your cake stand. I have a cake stand buying problem. I have WAY too many of them. Those Irish rolls look delicious! 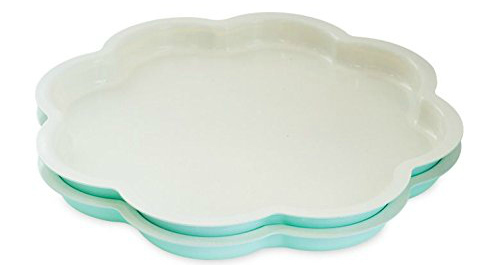 And what a cute cake pan!! We normally do a cornbeef brisket for St. Pattys Day but we plan to be at the beach so it will be sort of hard to make. These eggrolls will be perfect! Thanks for the recipe. Im on it!! I could make this! I am excited that this is a recipe that not only looks delicious sounds wonderful but is doable! Pinned. Thank you for sharing dear Linda! These look so delicious and not too difficult! Did you use corned beef from the deli? Yum! Those corned beef and cabbage rolls look delicious. The cake looks so tempting- love the pan shape you got too. 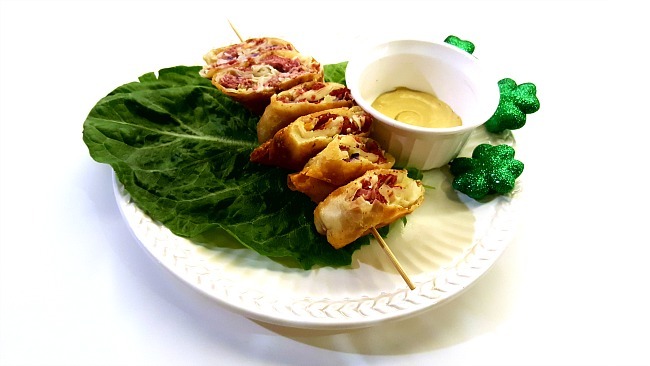 What a great way to use left over corned beef...your little rolls sound great. Linda, the cabbage rolls look so yummy! 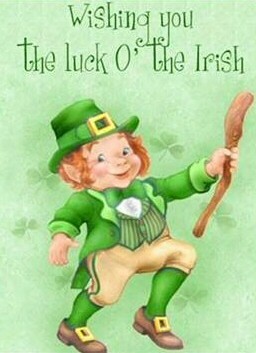 We are having our St. Patty's Day dinner tomorrow with our kids. The menu is already planned, but there is always next year. :) Gotta try theses! Your cake is fun too!